Beauty sponges come in all shapes and sizes - you can buy diamond shaped ones, the classic teardrop shape, flat sided sponges, hourglass sponges...all with the promise of making your foundation application smoother, easier and looking airbrushed and flawless. 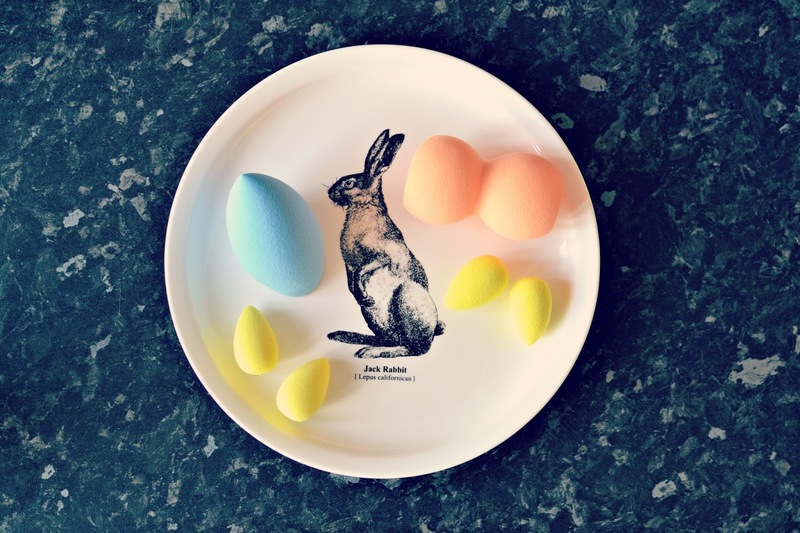 I first got into beauty blenders back in 2016 or thereabouts, and I've tried lots of different ones since (they don't have the longest shelf life) and so I thought I'd write a little round up of some of the great and the good. Primark PS Pro sponges (pictured) These sponges were £2 each from Primark and I loved using them. Latex free, which meant that they were really soft and doubled in size when damp, they were such good value and I used them until they disintergrated. I had tried other sponges from Primark in the past, which contained latex and were therefore not as soft or bouncy, and I didn't like the results they gave, but I'd buy these again in a flash, although they never seem to have any in stock whenever I visit. I hope they haven't been discontinued! Superdrug B. blending sponge (here) This pink sponge is shaped like a teardrop and was latex free, so plumped up nicely when dampened. I felt it was ok for makeup application and for the price (under £5) worked well, but I noticed that every time I washed it, bright pink dye ran out of it which was a little offputting - I didn't want to use it on my face in case the dye transferred to my skin! Superdrug B. precison blending sponge (here) I much preferred the ergonomic shape of the Superdrug precision sponge - and it didn't bleed dye, either! This is such a good entry level sponge - I've tried Real Techniques sponges and I would definitely say that this stacks up against those. Speaking of which, my latest beauty sponge purchase has been the Real Techniques body sponge (here) which is actually intended as a bronzing sponge, although it can be used as a foundation sponge, which is what I am using it for. It's huge and super soft, but applies my foundation in about 20 seconds. It's so good for a quick, flawless base and gives that airbrushed finish that is so typical of beauty sponges, and a reason that I love to use them!